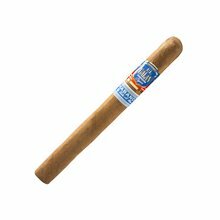 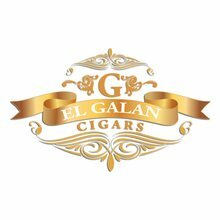 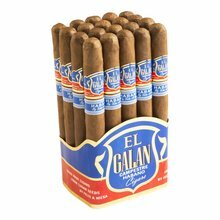 El Galan Campestre Churchill premium cigars hail from Nicaraguan and feature an Ecuadorian Habano wrapper sitting atop a perfectly aged blend of Nicaraguan binder and long-filler tobaccos. 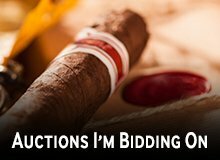 This medium-bodied blend boasts immaculate constructed with a delicious array of flavors that include nuances of spice, cedar, earth, leather, and pepper. 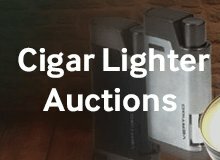 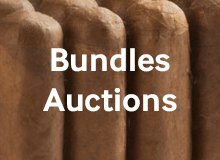 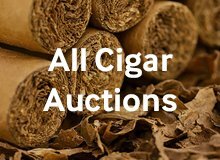 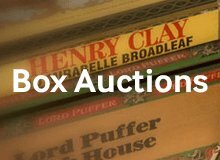 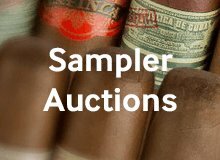 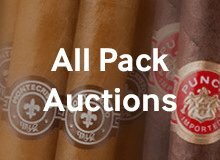 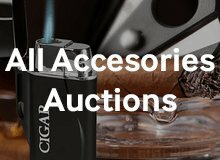 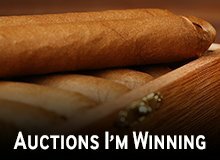 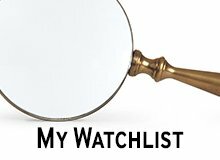 When it comes to quality and taste, these affordable cigars simply cannot be beat.